The Pew Research Center’s recent report on changes in religious affiliation in the United States received major attention among both secular and religious media. Some of the findings were expected. 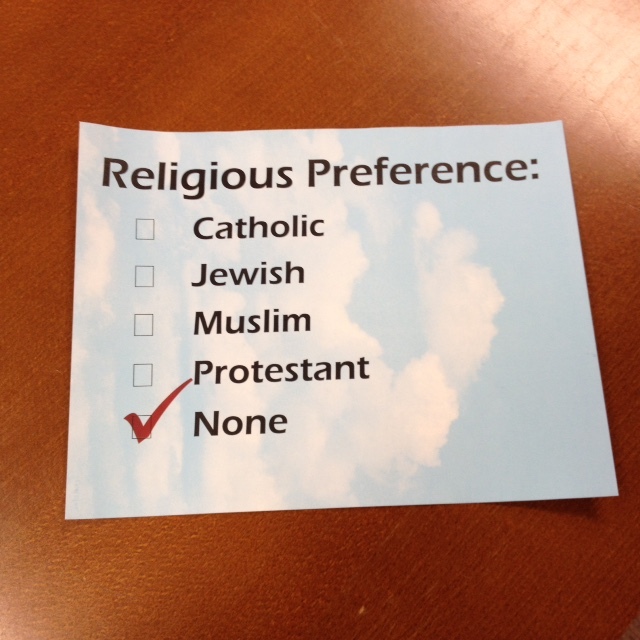 The report shows Protestants declining to below 50 percent of the population, continuing a long trend. The U.S. Protestant majority that began in colonial times has been eroding more rapidly in recent years due to birth rates, retention rates, and immigration trends. The more troubling finding is that one in five adults claims no religious affiliation. And among adults under age 30, one in three claims no religious affiliation. These figures continue a trend over recent years, but the pace of growth in the “nones,” as they are called, is quite disturbing, even though some of that growth may be attributed to people becoming more comfortable reporting no affiliation. Such cultural trends only exacerbate the church’s continuing struggles with reaching younger and more diverse people. 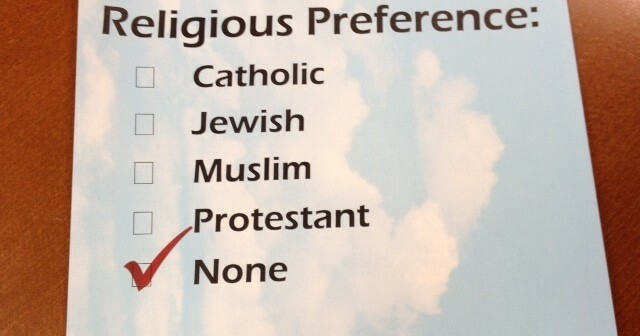 But the survey also makes clear that most of the “nones” have not given up on the spiritual quest. Two-thirds believe in God, and a quarter pray every day. People are still interested in their relationship with God, the purpose of life, and release from all that enslaves the human spirit today. They are just not interested in what institutional church leaders are offering. Taylor Burton-Edwards points out that 74 percent of the “nones” grew up with some religious affiliation. Indeed, the increase in the unaffiliated comes mainly from white mainline and evangelical churches. It is not that they need “to know us better,” contends Burton-Edwards, because they “know us and have left us.” Since virtually all of the “nones” are not actively looking for a religious affiliation, churches that wait for people to come to them will have few visitors. And congregations that reach out to people on behalf of their churches instead of with passion for serving the needs of the people they meet will find few takers for what they are offering.